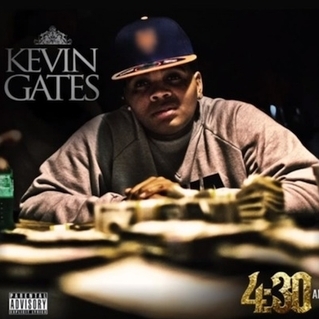 I've been a bit light on hip hop lately but thankfully Louisiana's Kevin Gates' latest track is very tidy. I'm not analysing the lyrics, just hit play and respect the depth. Delicate ears beware. Apparently 4:30AM is on iTunes but I'll be damned if I can find it. Released by Atlantic.